What a treat! 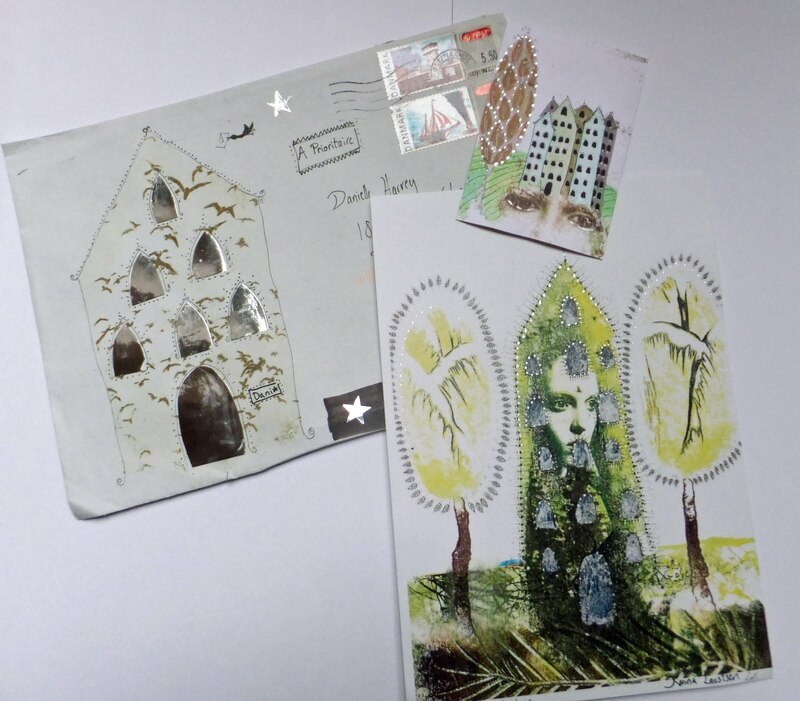 I ordered an original ACEO from What We Dreamt at the weekend and it arrived today in a lovely decorated envelope and accompanied by an absolutely gorgeous print with a handwritten note on the back. I’m a very lucky girl! 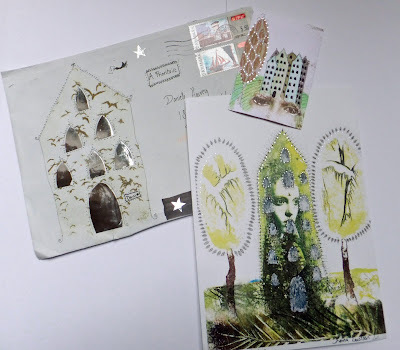 I am so thrilled with it all and I’m so excited that my ACEO collection has begun with such a wonderful original – it’s even lovelier than the pictures! I’d highly recommend a visit to Karina’s etsy shop What We Dreamt and why not have a look at this lovely blog too – there’s a great interview with the artist herself and a chance to win one of her stunning prints.